A set of six pdf resources looking at the history, types, sources and ways of cooking a range of foods, including recipes. Each title is also available separately. 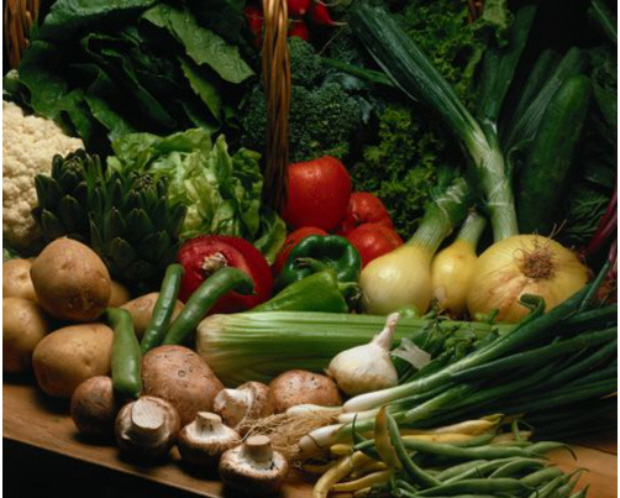 This looks at the wide range of vegetables that are available and how they are used in cooking. It covers definitions, history and consuming vegetables, storage and preparation as well as how to grow and keep different vegetables and problems you may encounter. Eight recipes are also included. How meat comes to our tables including different rearing methods, slaughtering and butchering animals and some of the issues associated with these. It covers different types of meat from cattle, sheep, pigs, poultry and ‘exotic’ breeds, the different cuts and how they are best used, and different ways of cooking with meat. 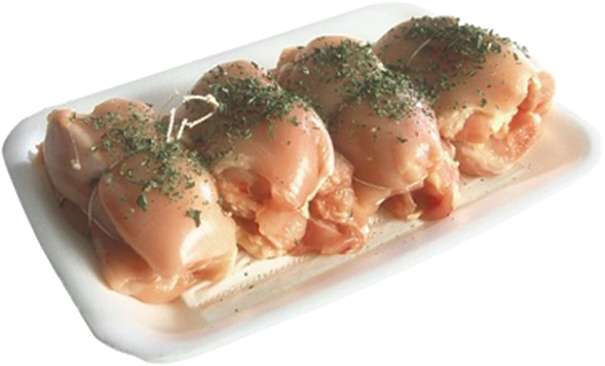 Eight recipes are included showing the range of ways meat can be cooked and presented. Contains plenty of information on cooking with eggs: microwaving, freezing and using raw eggs and including the effects of different cooking methods and appropriate health and safety advice for each. It looks at the different methods of egg production, the different parts of an egg and also includes a section on the dangers of food poisoning. There are eleven recipes, each of which indicates how eggs are used to make the recipe work effectively. This contains plenty of information on cooking with fish. 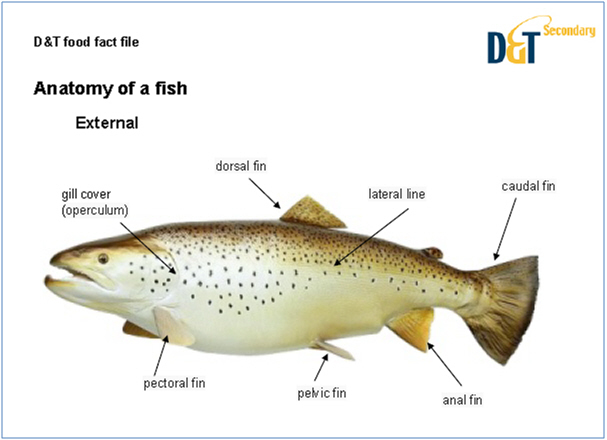 It covers types of fish, buying fish, sources and anatomy, preparing shellfish, gutting and filleting and health and hygiene issues. Cooking methods covered include shallow and deep frying, grilling, steaming, poaching, microwaving, baking and barbequing. The resource also includes six recipes, each of which indicates the nutritional and functional elements of each ingredient. People have found a great many ways to preserve foods. Foods decay at different rates and in earlier times it was important to preserve a range of foods for the winter months and other times when fresh produce was scarce. Methods include freezing, bottling, salting, drying, fermenting into alcoholic drinks, adding other ingredients such as sugars and spices, as well as packaging in the form of tins and bottles. In almost all cases the principle is the same: deactivate those things that cause food to decay, whether by killing the microorganisms, moulds, fungi or bacteria, or creating an environment in which they cannot thrive. This resource goes through different methods of preserving covering scientific and historical aspects, health risks, selecting and preparing foods and the different approaches to preservation. This resource contains an introduction to the origins, history and uses of these key ingredients in many of today’s dishes. It covers different types of each as well as the parts of the plants, risks, and how to buy them. Cooking with Garlic Spices and Chillies also includes eleven recipes, each of which indicates the nutritional and functional elements of each ingredient. This item is a download.